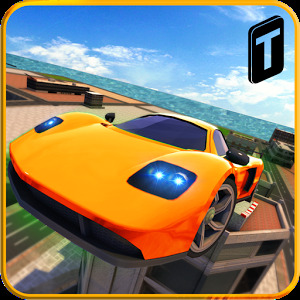 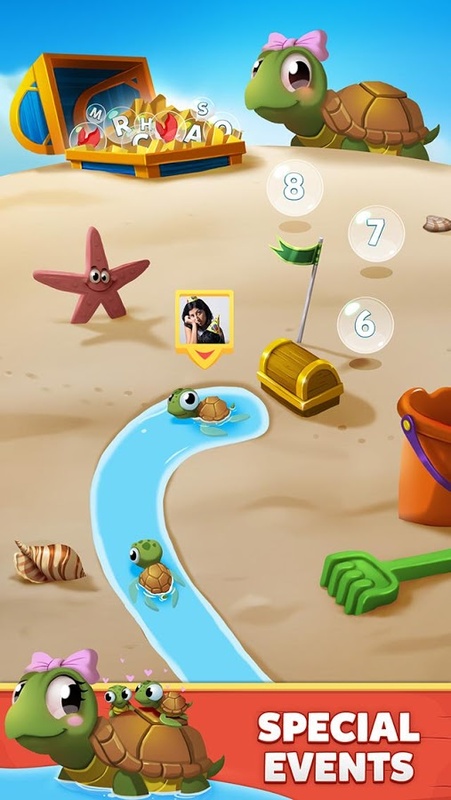 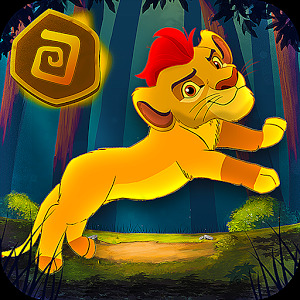 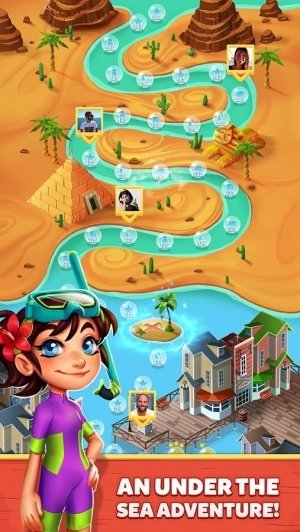 ★ Follow your progress and track your friends'! 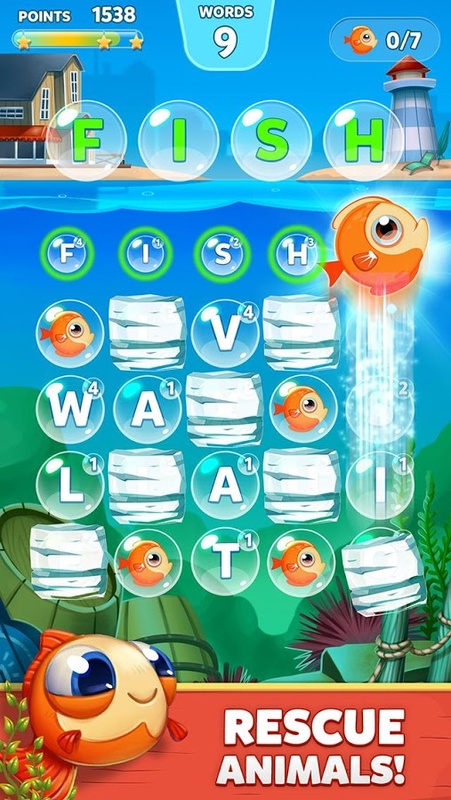 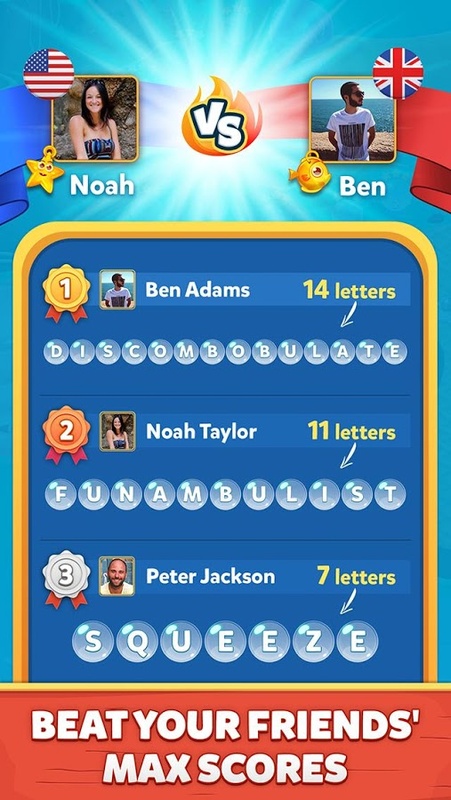 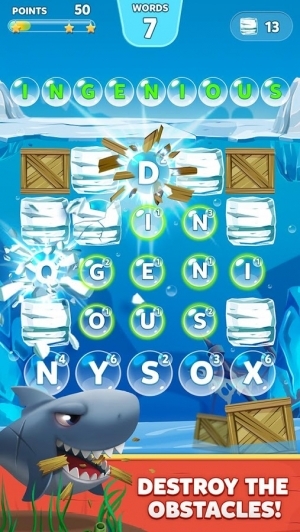 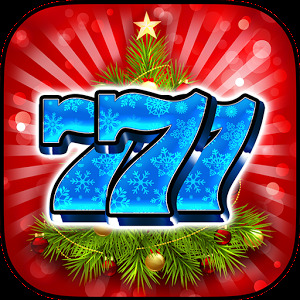 Now play "Bubble Words – Letter Splash" in English, Spanish, French, German, Italian, Portuguese (Brazilian) Norwegian, Swedish and Dutch just by changing the language in your phone settings. 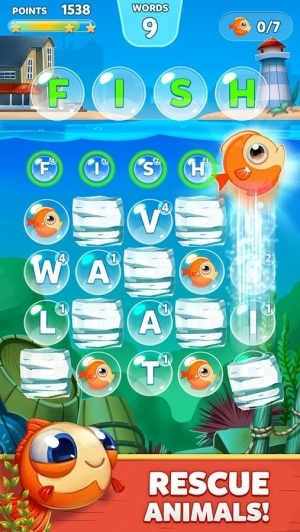 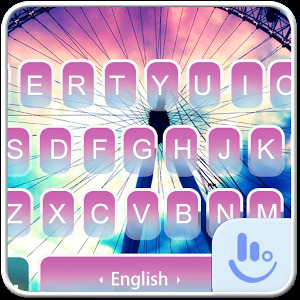 Here is the new version of Bubble Words!
. 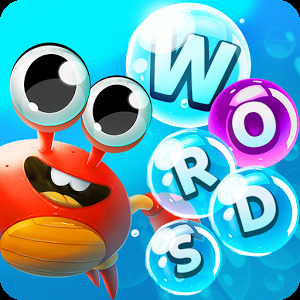 We have improved the way you suggest words from the game to make it easy for you to share the words and for us to add them to the Bubble Words dictionary.
. Everyone will now be able to enjoy the special events! 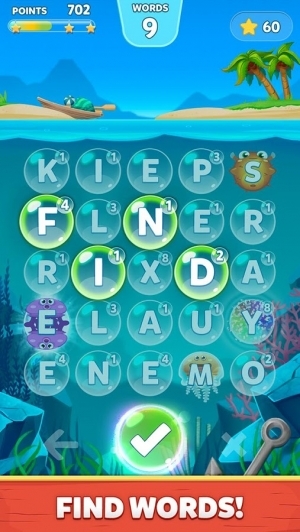 Be sure to update Bubble Words and don't forget to rate this version and tell us what you think!